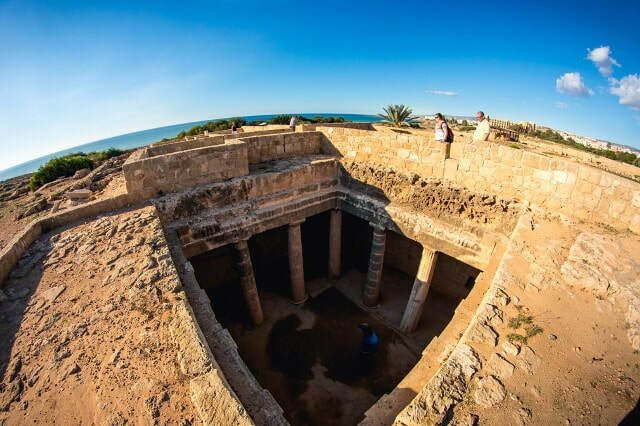 A fascinating journey of discovery awaits on this excursion to the west of Cyprus where you can explore a wealth of Greco-Roman, Hellenic and Byzantine antiquities. The first stop of the day is the impressive amphitheatre of Kourion. Observe the stunning mosaics and cleverly engineered Roman bath house at the House of Eustolios, and explore the ruins of this ancient city kingdom. The next stop is Paphos, where the entire city is a UNESCO heritage city. 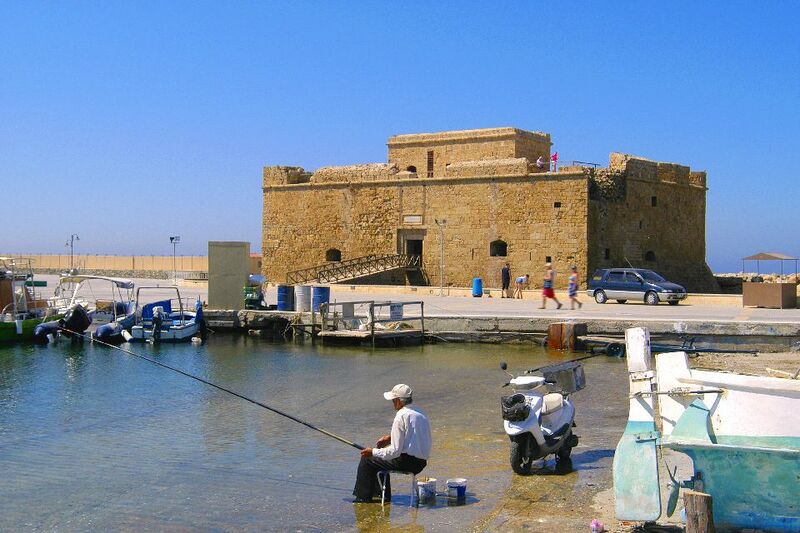 As well as the treasures of the sprawling archaeological park, there is a medieval fort at the picturesque harbour. Take time to explore the well preserved remains of ancient communities or relax with a meal or drinks at a harbourside taverna. Leaving Paphos you continue back along the coast to the village of Yeroskipou. 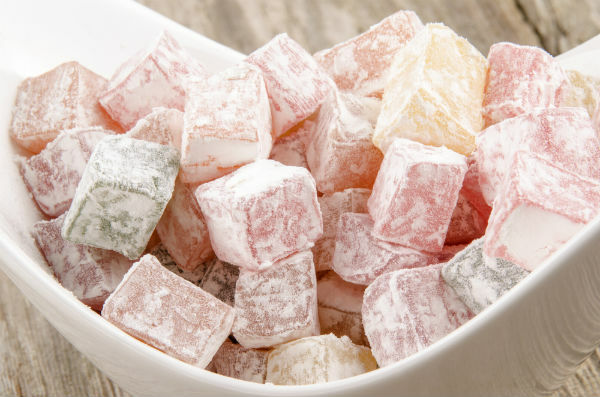 Home of the Cyprus Delights, or 'Loukoumia' sample some of these sweet treats and pick up a souvenir or two. The final stop of the day is a photo stop at the legendary Aphrodite's Rock - Petra Tou Romiou. This rock is said to be where the goddess Aphrodite rose from the waves and offers a stunning seascape. Please note: There is an optional tour of the House of Dionysos which has an extra charge of €4.50 per adult.